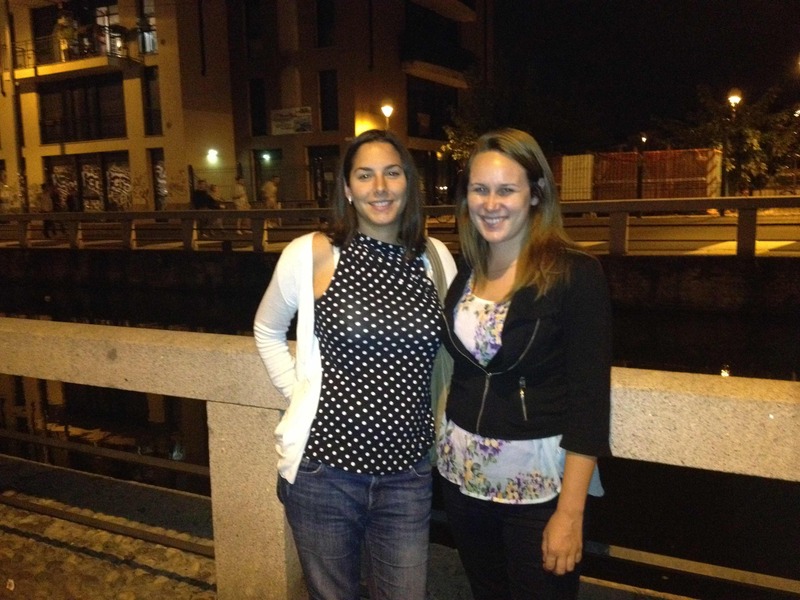 Milan is Italy’s second largest city and home to one of my best friends in the whole world, Alessandra. With a population of 5.2 million, the city is the economic center of the city. 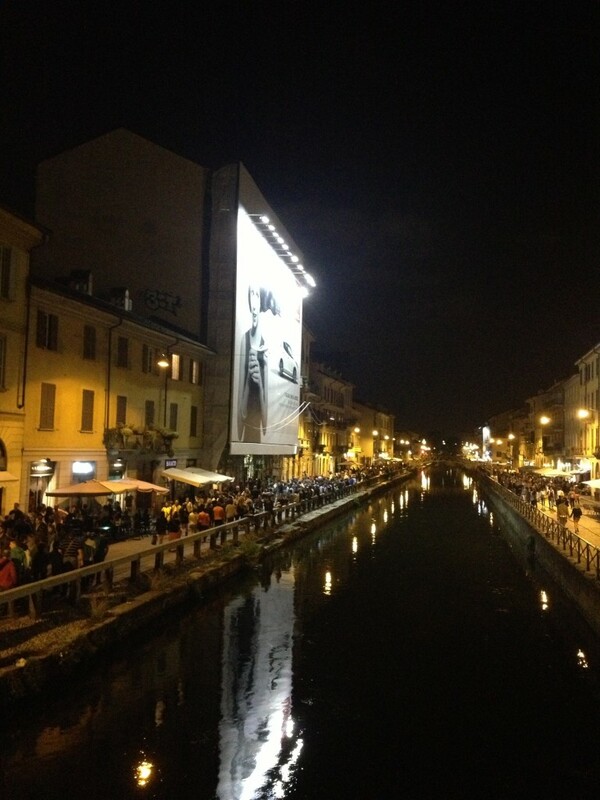 Milan will be home to the World Expo in 2015, and the city is buzzing with enthusiasm about this event. While it may not be the most popular stop on the average American’s trip to Italy, the city has a ton to offer. Here are highlights from my tour given by Alessandra. An international fashion capital, the city has held a fashion week since 1979. Quadrilatero della moda is the main shopping district for high end designers including Armani, Dolce & Gabbana, Versace and Prada. Even if you can’t afford to make a purchase here, it is still fun to walk around and window shop. 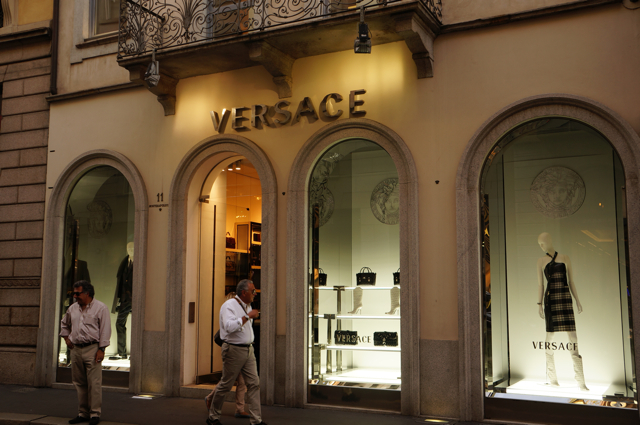 While in this district visit the Galleria Vittorio Emanuele II, a shopping complex and spin your heels on a bull’s groin found on the tiled floor. Spin backwards three times to ward off evil spirits. 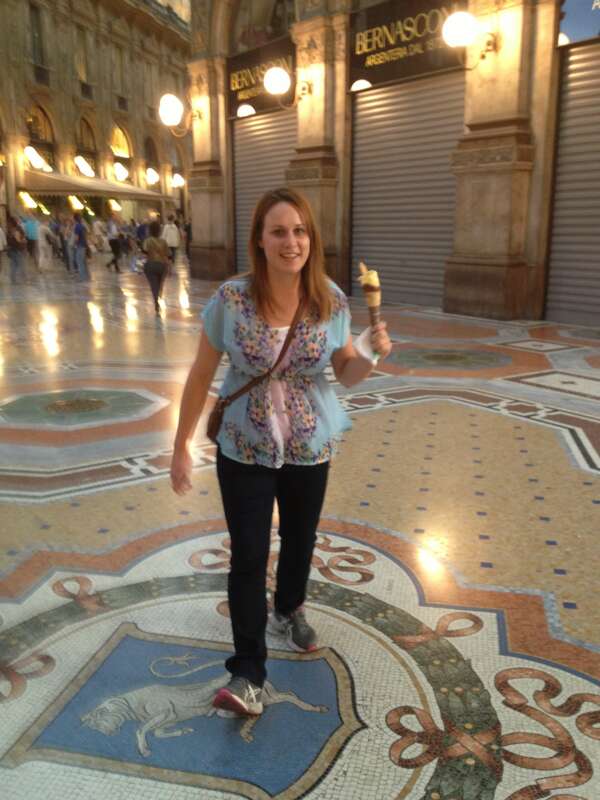 If you do it with a gelato in your hand like I did, you get bonus points. 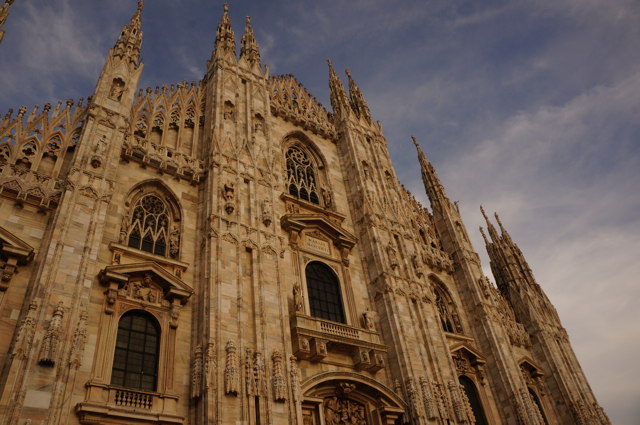 The center of Milan is dominated by the Duomo, one of the largest cathedrals in the world. Inside be sure to admire the stained glass, Renaissance alters and mummified popes. The Last Supper, one of Leonardo DaVinci’s most famous works, is on display at the Santa Maria delle Grazie, a Dominican convent. Unfortunately, to see this work of art you must book tickets months in advance, so plan ahead. 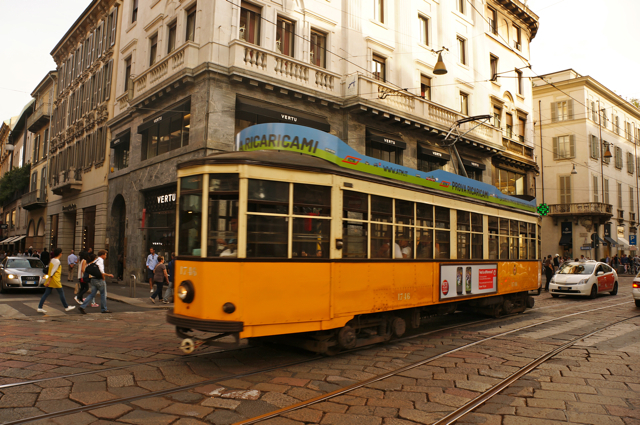 From metros and trams to trains and buses, Milan has an extensive public transport system. My favorite are the trams, which have been running continuously since 1876. Hop on board and explore the city 1920’s style. Fun fact: 11 of these Milano streetcars are now operating in San Francisco. Walk along this artificial waterway and have a drink at one of the restaurants or bars on the way. The canal was built in the 1100’s and today is a hot spot for a casual night out.